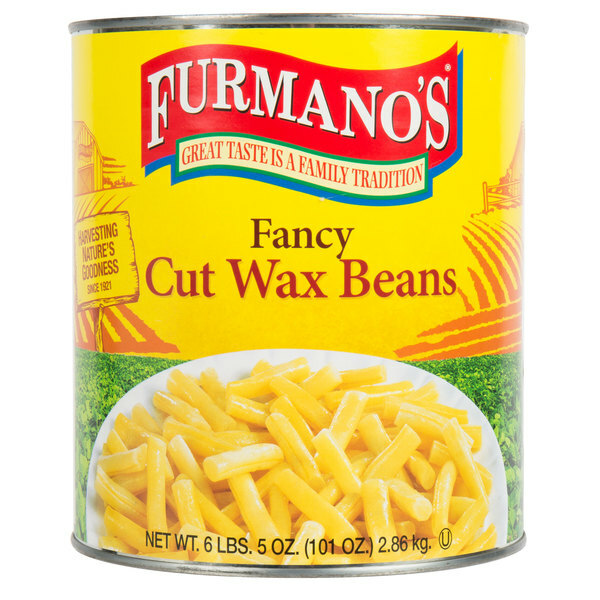 These fancy cut wax beans are crisp, succulent, and tender with a flavor your customers are sure to love! 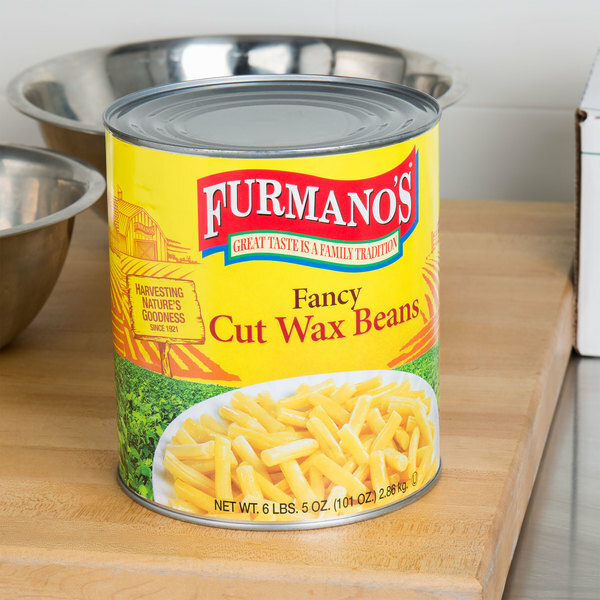 Coming in a generously-sized Furmano's #10 can, these wholesome beans are packed at the peak of ripeness to preserve their fresh, mildly sweet and nutty flavor. Wax beans make a great accompaniment to many meals. Add them in hot soups and stews, a variety of salads, or make a colorful and delicious cold bean salad, perfect for adding to your salad bar. These wax beans have a translucent yellow flesh over a lime green legume inside, and the tips are already removed to reduce prep work in your kitchen. 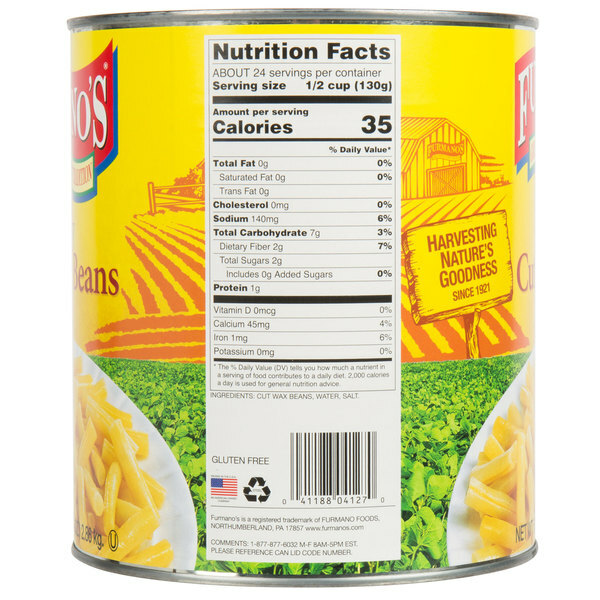 Plus, it contains zero fat and cholesterol per serving, making it a great low-calorie addition to your meals. For the ultimate convenience, these beans are ready to heat and serve straight from the can, providing a quicker alternative to cooking dry beans so you can serve your guests faster! 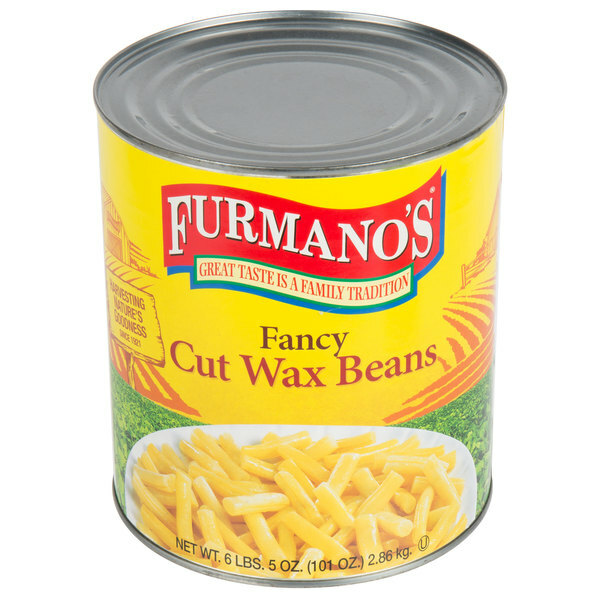 It is so hard to find yellow wax beans in the can. 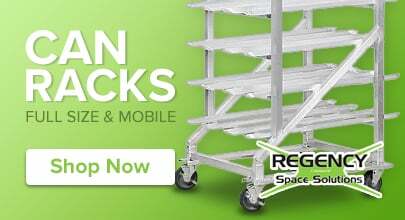 We are thrilled at this product and the quality is excellent. The beans make a very colorful addition to any meal.